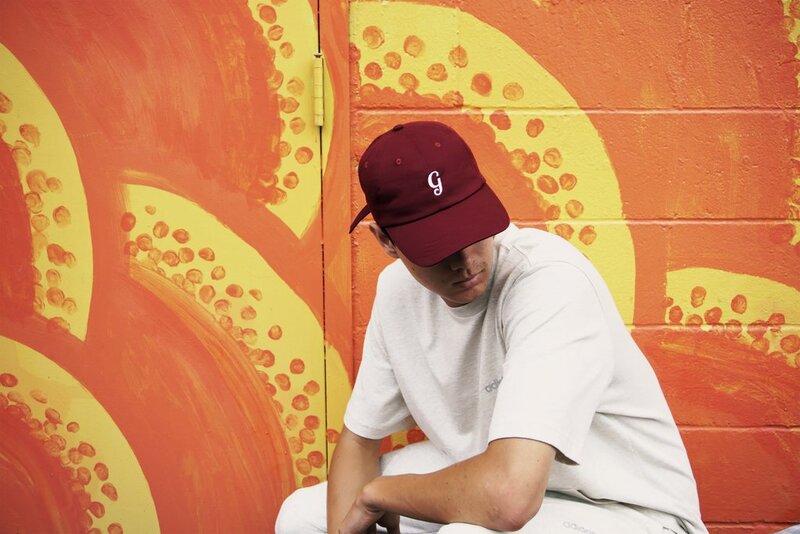 How a weed startup cut costs using Sourcify for swag production. We know how your company typically handles the production of promotional products and we’re here to tell you you’re losing money and time. The current promotional products space is outdated and the merchandisers you work with control most the industry. They upcharge you on the products you’re buying by an average of 60%, mixup product details, and don’t enable you to understand directly where these products are coming from. Just as a ecommerce company needs to have it’s supply chain in order, at Sourcify we’ve realized that the promotional products space should have more transparency as well. That’s why we’ve decided to dive into the promotional products space, enabling companies to save an average of 40% on their swag items. These products can range from hats and shirts to jars and water bottles. With partnerships to over 700 factories and capabilities to produce in over 100 product categories, we’re confident we’ll be able to handle any product you send our way. 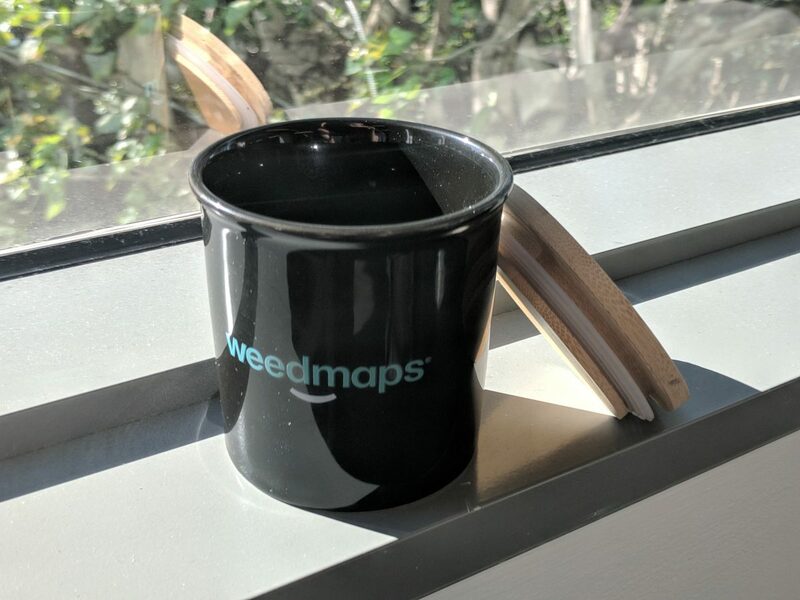 For starters, let’s dive into a promotional product we recently handled for Weedmaps, the go-to mobile application for finding dispensaries in your area. 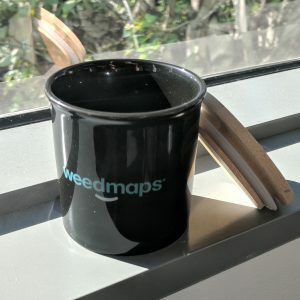 Weedmaps was looking for a way to showcase their brand in an innovative way. The typical shirts and hats wouldn’t cut it. That’s when they landed on air-tight jars, a cool way to showcase their brand to users of their app. They were originally speaking with wholesalers of jars that could private label their current array but soon realized they wanted more options. When they tried to find factories on their own, they realized this was practically a full time job. That’s when they came across Sourcify, the fastest growing sourcing platform that helps hundreds of companies manufacture products overseas. 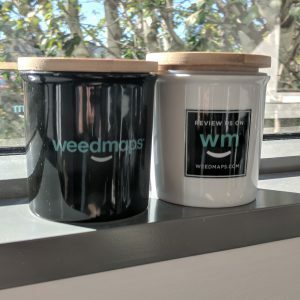 Though Sourcify typically handles production for ecommerce companies, Weedmaps saw their jars as a vital extension of their brand. Since Sourcify had produced a wide variety of jars before, lining up production through Sourcify’s seamless platform was easy. 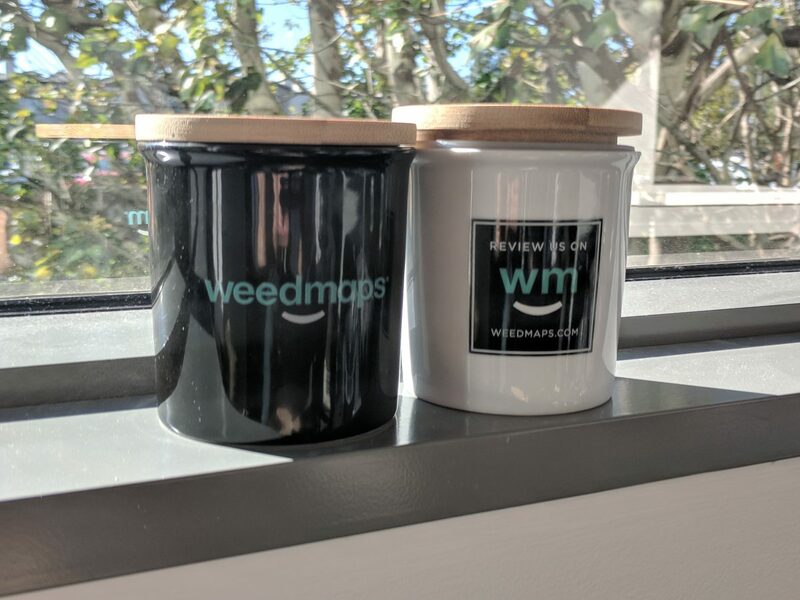 Within a week after ordering samples, Weedmaps had their designs in their hands. 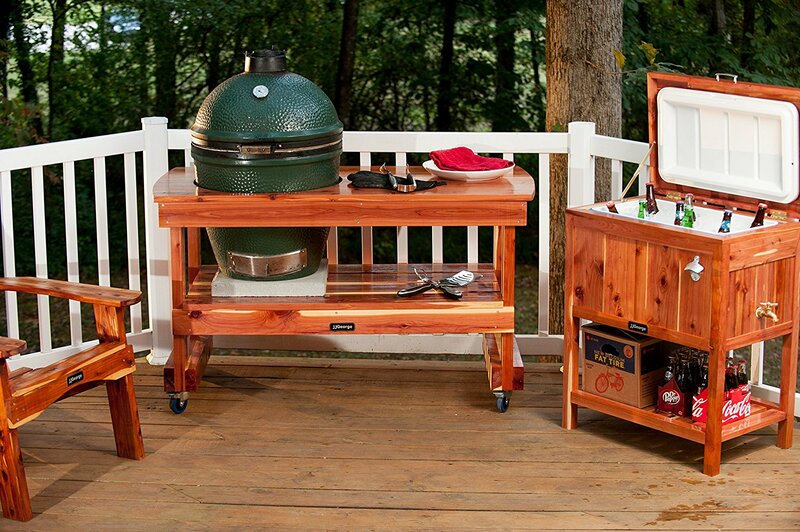 The process from an idea to finished product that was ready to be ordered was straightforward and simple. Additionally, Weedmaps had more options that usual as they were ordering straight from a factory, saving them cost and giving them visibility into how these products were actually produced. For any company looking to extend their brand, swag is a great step forward. Now through Sourcify, companies looking to create promotional products have a easy entry point into creating their own products.